A wedding isn’t just an event; it’s an experience. And it starts with a complimentary bridal consultation with Nese, Co-Owner and Master Stylist. Together, you’ll develop a style plan for your big day. 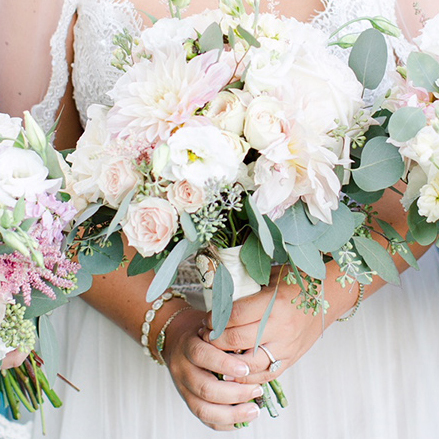 Our bridal team has in-depth knowledge of all things bridal, and our new location now has a dedicated space to accommodate larger wedding parties. We’ll take into consideration your unique style and personality to ensure you look and feel your absolute best on your big day. 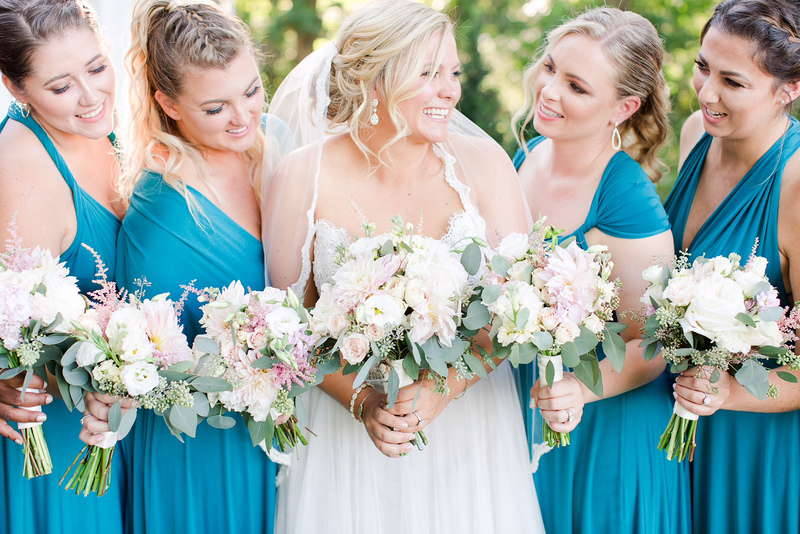 Let us handle the beauty details while you enjoy your day – stress-free – alongside your best friends and family as you prepare in the perfect way to begin the rest of your life. Our bridal services book fast, especially in peak season. Call us now to learn more, book a consultation and save your date. 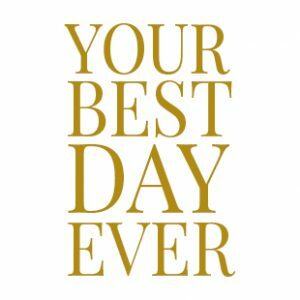 Your Wedding Day: You have planned your wedding celebration… You have finalized your guest list… You have chosen your wedding dress and everything seems perfect. You will now wish to look perfect! 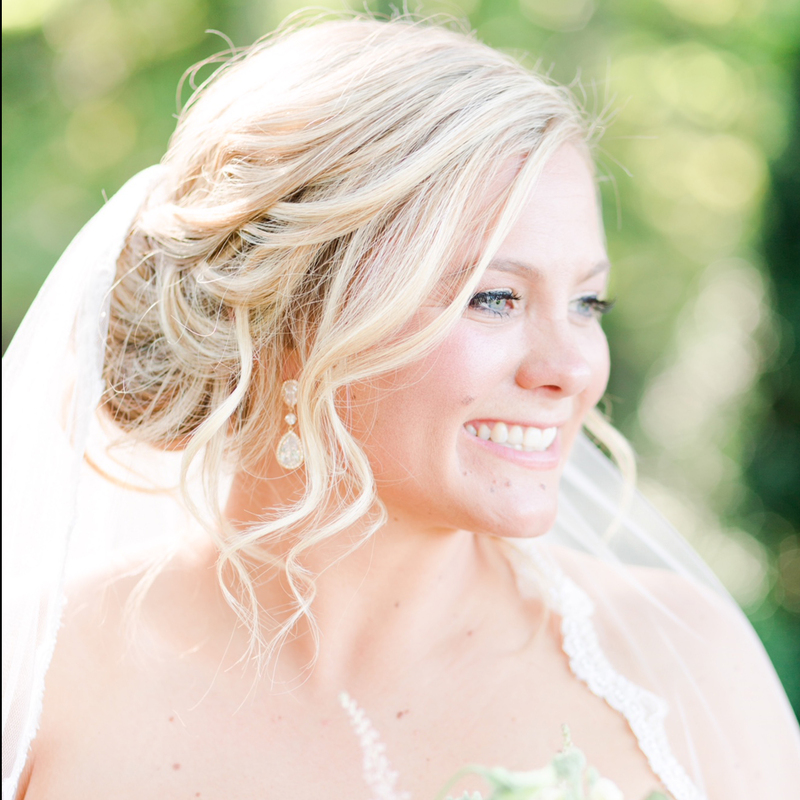 Current Salon hair and makeup stylists have extensive experience with brides and bridal parties and are devoted to making you look and feel beautiful on your special day. We have a semi-private room where you can sit back and relax, while our bridal team focuses solely on you and your bridal party. The staff provides clients with: wedding updos, wedding hairstyles down, bridesmaid’s hairstyles, wedding day makeup and other salon services. For those brides who may be uncertain about the look they want on their special day, we offer the option of having a “trial day”. Relax, celebrate with friends and family, and be prepared to look exquisite. 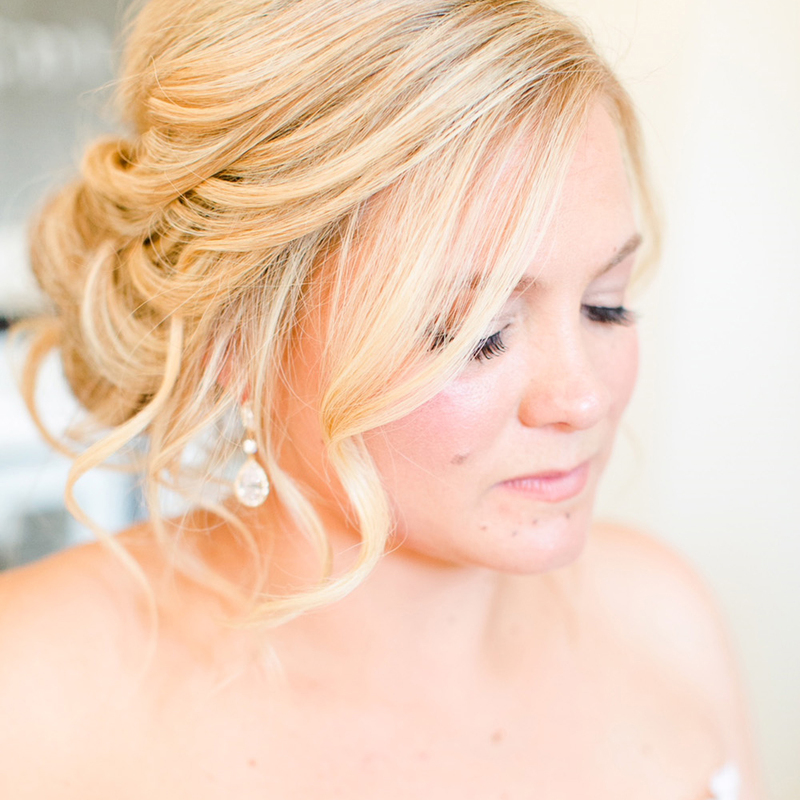 Current Salon stylists will have everyone in the bridal party looking their absolute best. Please feel free to contact us to set up your complimentary bridal consultation with Nese; owner and lead stylist at Current Salon. For a full list of bridal services offered, as well as prices, expand the section below.